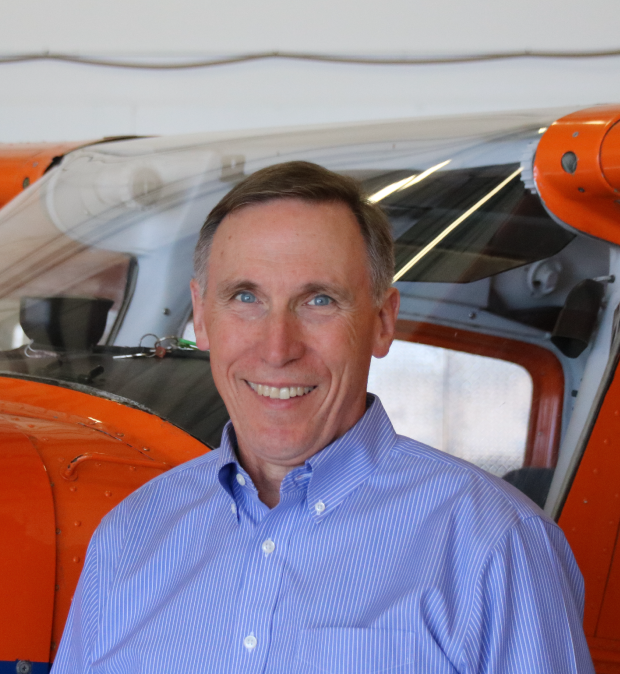 Bob Lamoureux’s aviation career began when he took a position as a commercial pilot with Centennial Flying Services in 1980. From 1983 to 1986 Bob flew with La Ronge Aviation Services mainly on floats and ski’s in Canada’s arctic. In 1986 Bob joined Centennial Flight Centre and over the course of the next 16 years became Chief Pilot, Operations Manager and then President & CEO in 1988. In 1999 Centennial Flight Centre was integrated into a publicly traded Company, Telford Services Inc., who had also acquired Alta Flights (Charters) Inc. and Accent Aviation Services. In 2002 when these three Companies were merged into one entity that retained the Alta Flights name Bob was appointed the Director of Flight Operations and provided guidance for the merger of 190 employees and 50 aeroplanes. Bob’s major responsibilities at Alta Flights include overseeing all flight and maintenance operations of the company and maintaining corporate policies for Health, Safety, and Environmental issues. Bob has sat on the Alberta Aviation Council Board of Directors from 1994 – 2000 including a term as President in 1998 -2000. He was also the past President of the Edmonton Airport Association from 1996 to 1999. Bob continues to be active with ATAC, sitting on their Board of Directors since 2009 and was a key person in the establishment of the Commuter Operators committee in that organization in 2004. 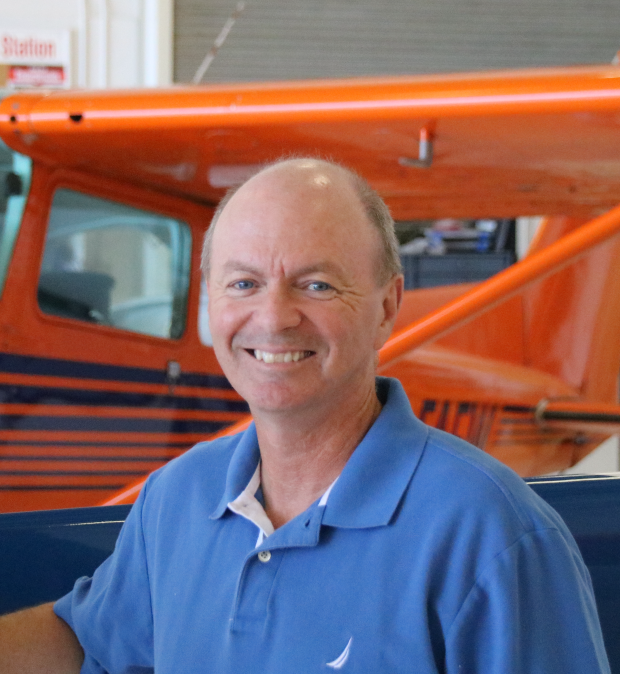 Tom Urie is very experienced as both a commercial and as a training pilot. He has in excess of 14,000 hours fixed wing experience and has worked in the aviation industry as an Operations Manager, Chief Pilot and as a Corporate Pilot. 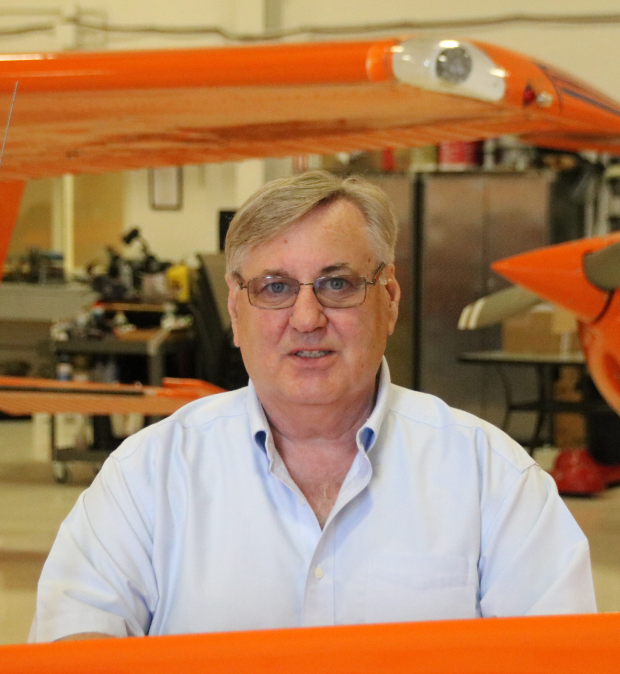 Tom has over 7000 instructional hours and has held Designated Flight Test Examiner status for Private, Commercial and Multi Engine. Tom developed and taught the simulator training program for the Metro and King Air series aeroplanes at Alta Flights and developed the Jetstream simulator training program for QUIKAIR. Tom started conducting aerial inspection flights in 1979 with Centennial Flight Centre and has been managing the Alta Flights Ltd. pipe line operation for the past year. 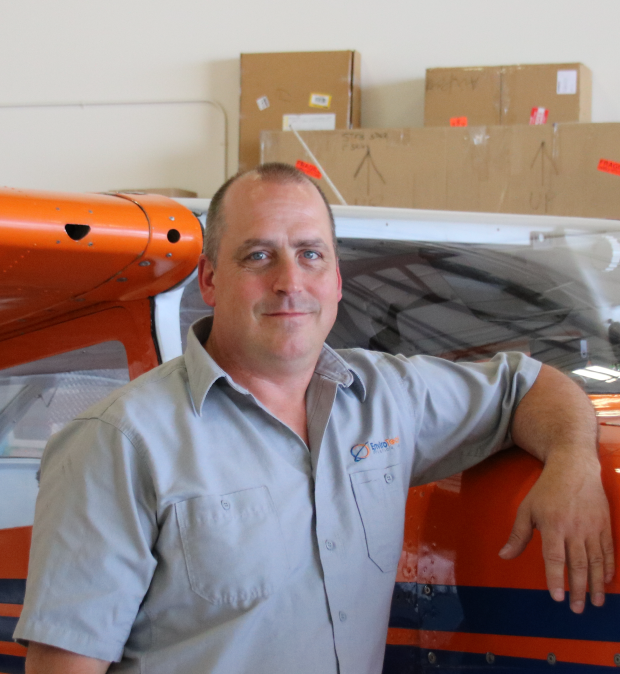 Derek’s career in aviation began in 1995 in the Northwest Territories as an apprentice for a small charter operator. Derek’s education was received at Stevenson Aviation in Southport Manitoba. Derek graduated from the program with Honours and was the top apprentice in the Northwest Territories for the four year apprenticeship and the top graduating apprentice for all trades in 1999. A move to Yellowknife and work with First Air and Air Tindi was where he finished his apprenticeship. It was only a short time before there was advancement to Crew Chief and then to Lead Engineer maintaining the fleet of King Air MedEvac aircraft. 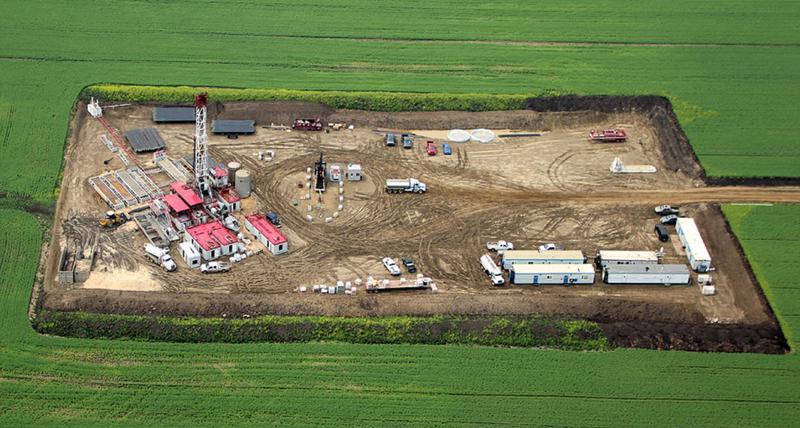 In 2005 a new opportunity in Edmonton presented itself which quickly lead to being the maintenance manager for North Cariboo Air for the Edmonton Base. In 2010 there was again another move back to Yellowknife to assume the position of Director of Maintenance for Arctic Sunwest Charters a 703, 704 and 705 operator. In January 2013, Derek joined the Alta Flights team as Director of Maintenance. In May of 2006 Jocelyn left the Military after a distinguished 25 year career to facilitate the implementation of the Safety Management System (SMS) for Alta Flights. He began his involvement in Quality Assurance ten years before as a Squadron Lead Auditor and assistant Quality Manager at CFB Moose Jaw and CFB Comox. He later performed the duties of Quality Assurance Representative on the CC130 Hercules Progressive Structural Inspection program for the Canadian government and other foreign military agencies. During his time with the Canadian Armed Forces Jocelyn completed numerous specialty courses which ranged from Flight Safety Investigation Training, Occupational Health and Safety and ISO Quality Assurance Standards. In 2002, he also completed his Aircraft Maintenance Engineer training and is currently pursuing Occupational Health and Safety Certification.